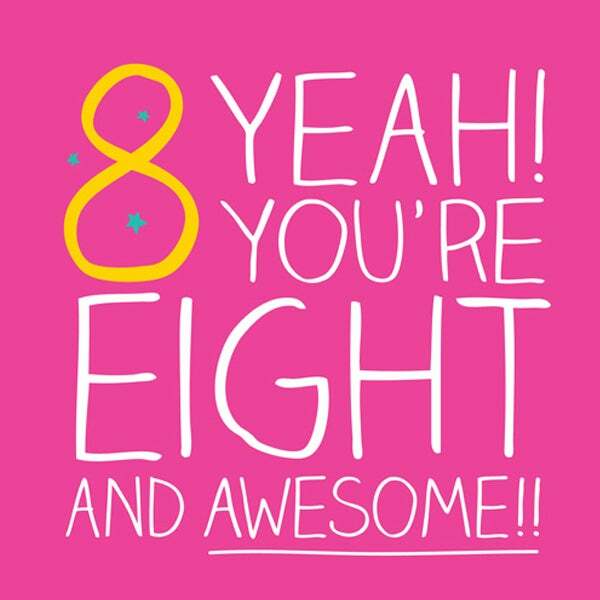 Firstly and foremostly, Happy 8th birthday Redis! Oh, and I had a moment. A CRITICAL update which temporarily reverts the recent upgrade the jemalloc’s v4 due to a potential deadlock issue. Redis continues to be my favorite piece of software. Years and years of hammering and pushing on it, always impressed. Thank you @antirez. Once v4.0 is released, here’s what Salvatore Sanfilippo @antirez has planned next. The gist of things: better cluster, better modules API and a Disque-as-a-module implementation (! ), a Stream data structure and a complete overhaul – the Listpack – of the internal ziplist data structure. Having a good time here in Tel Aviv with the Redis Labs folks, many interesting discussions about Redis 4.2 and other stuff. “Better Multi-DC story” – AMERICA needs only one DC, that’s the story. Shame! #draintheswamp. Last month, Redis geeks and geekettes got the perfect Valentine’s gift: a day packed with sessions about everyone’s favorite in-memory database. The event turned out to be a huge success with over 200 attendees showing up and staying all the way until SHUTDOWN. You can find photos from the day in the Twitter moment and in this folder. This one is gonna be a hit: a time series database that already integrates with StatsD and Grafana. By friend and colleague Spaghetti Monster @dannidevmo. Here’s an overview and demonstration from Denis Rystsov @rystsov, author of yesteredition’s GryadkaJS, about how Single Decree Paxos is simpler than Multi-Paxos and Raft. Any self-respecting nerd knows there’s nothing is more exciting than a peek under the hood. This golden nugget from James Fisher @MrJamesFisher of Pusher @pusher (congrats for the inaugural post, looking forward to its next parts!) is sure to scratch that itch, with a delightfully detailed deep dive into Redis’ Pub/Sub internals. If you ever needed a tutorial on how to get your Redis mojo going on Google Cloud @googlecloud, this one by Jason Follas @jfollas should get you sorted. Via Falafel Software Inc @falafelsoftware. Carlos Justiniano @cjus teaches by example, showing microservices are put together to create a game with distributed messaging. To do that he’s using Hydra, a NodeJS light-weight library for building distributed computing applications, and the Super Glue of Microservices: Redis. Via RisingStack @RisingStack. To offset the previous item, here’s one from Brad Culberson @bculberson who wisely advocates restraint before rushing to caching. Put differently, don’t sell the plow to buy the mule. Should be very useful – provides connection pooling and auto-reconnect for classic hiredis client. Neato – implement an activity feed in 15 minutes or less by Konstantin (kig) @kig. This is nice, despite the WWII imagery – the recounting of a first impression from a Redis n00b. Via BuiltinPerl @BuiltinPerl. Here is what appears to be a hack-tension for making Redis OSS cluster work with password authentication. Try at your own risk. For developers on Windows who want a local taste of the real thing. By Jingya Wang @JWT0T. 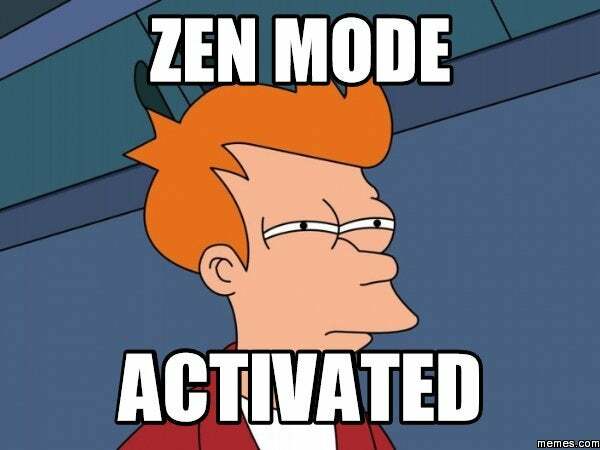 @antirez What comes to mind when I’m working with Redis. Thank you so much for such a great tool. Call for papers and registration is now open – submit your talk and reserve your place at the Redis event of the year! Prof. Roberto V. Zicari of odbms.org @odbmsorg interviews Redis Labs’ founders, CEO Ofer Bengal @OferBengal and CTO Yiftach Shoolman @Yiftachsh, on the database market’s evolution, open source software, the cloud and Redis. Aviad Abutbul @AviadAb presents the new interface of our Redis-as-a-Service (RaaS) service, Redise Cloud. Ravi Sandepudi @sandepudi of Smility @SimilityCom explains how Redis is used in detecting fraudulent behavior in real time.